No part of the text or personal photos may be copied in any form without the express permission form the author. 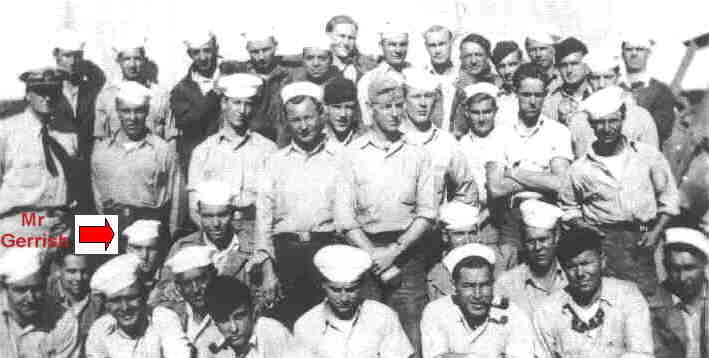 Vignettes is an 85 page book about Mr. Gerrish's personal experiences in WWII with the Maintenance Staff of LCT(5) Flotilla 10. 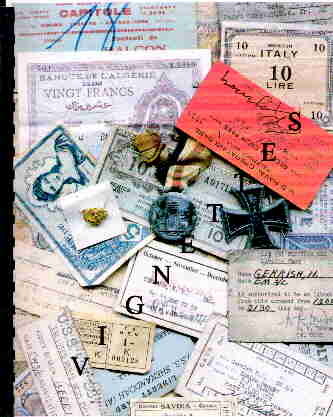 It covers the 22 months he spent in the Mediterranean, from north Africa, Italy to France with more then a dozen photo's. I personally found it to be very informative and my father an LCT vet gives it two thumbs up. Some of the men of Maintenance Staff of LCT(5) Flotilla 10 at Palermo.